BMW X3 Running Costs, MPG, Economy, Reliability, Safety | What Car? When it comes to buying an X3 with cash, there’s little to separate it on price from its main rivals. Generous dealer discounts are available. However, the X3 is predicted to depreciate quicker than an Audi Q5 or Land Rover Discovery Sport. PCP deals are relatively pricey, with much higher like-for-like monthly payments than for a Q5. On the plus side, the 20d model makes sense as a company car; similar CO2 emissions to the best rivals in the class result in relatively sensible benefit-in-kind tax payments. We don't yet have a True MPG fuel economy figure but BMW claims a combined figure of up to 41.5mpg (WLTP) for the popular 20d version. That's several MPG more than a Discovery Sport 2.0 TD4 180 is claimed to manage. You don’t need really to spend more on the higher trims levels because entry-level SE comes stacked with all the equipment most drivers really need. Heated, leather seats, a powered tailgate, dual-zone climate, cruise control, automatic headlights and wipers and 18in alloy wheels are all standard. 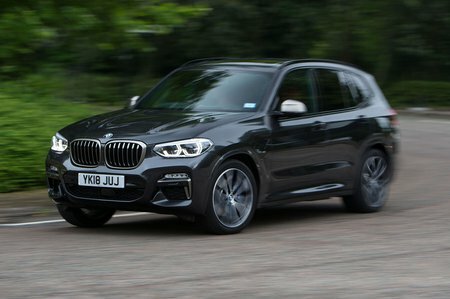 XLine trim then adds 19in larger wheels, a sports steering wheel and various visual upgrades, but, unless you’ve a particular desire to upgrade the X3's looks, it isn’t worth the extra money. 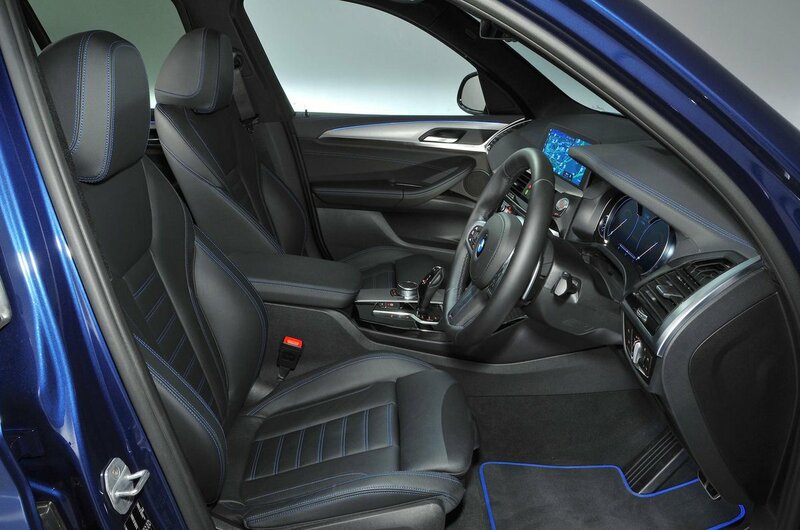 M Sport is above that and — you guessed it — gives you big 19in wheels and an even sportier appearance. Sadly, you also get overly stiff sports suspension, although you can opt out of this for no extra charge. The range-topping M40i, meanwhile, gets even bigger 20in wheels, a fully digital driver display and upgraded brakes among its highlights. BMW rated average for reliability in our most recent survey, finishing 16th out of 31 manufacturers. That's higher than Audi, and much higher than Land Rover, which was right at the bottom. Volvo and Jaguar came in further down the pecking order, too. Every X3 comes with a three-year, unlimited-mileage warranty to protect against large and unexpected bills. This also includes a three-year paintwork warranty and a 12-year anti-corrosion promise. All X3s come with stability control, six airbags and a tyre pressure monitor as standard. Euro NCAP awarded the X3 five stars in its crash tests, where it scored similarly well in the individual test categories compared with its rivals. Of course, being a premium car, you would expect many of the latest safety aids to be available. Well, you get automatic emergency braking as standard, while blindspot monitoring, lane assist, rear cross traffic alert and traffic sign recognition are among some of the useful options in the Driving Assistant packages. 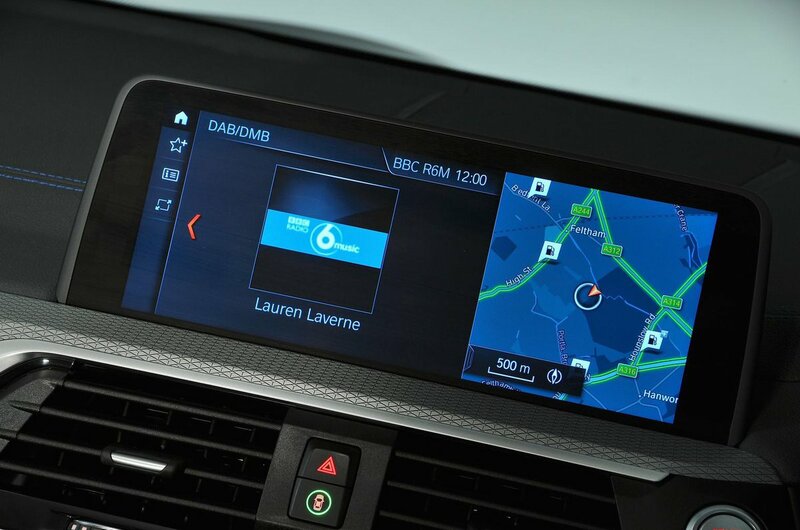 Security firm Thatcham Research has carried out tests on the X3’s resistance to theft. It scored very highly, achieving above-average marks for guarding against being stolen or broken into.